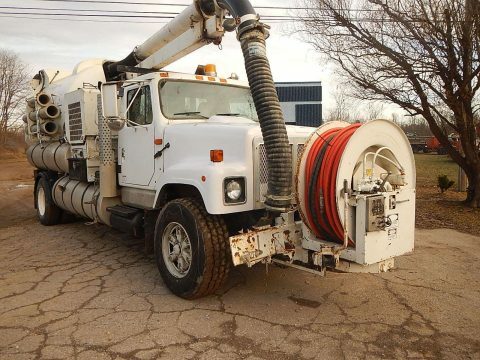 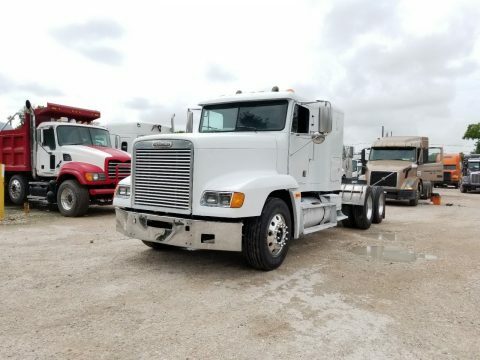 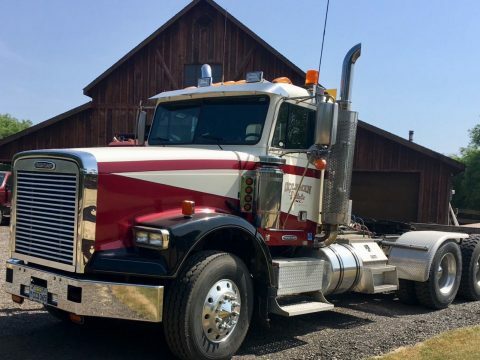 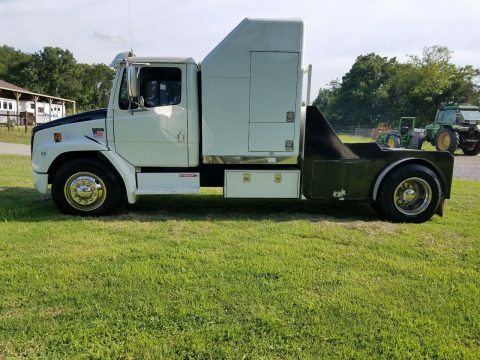 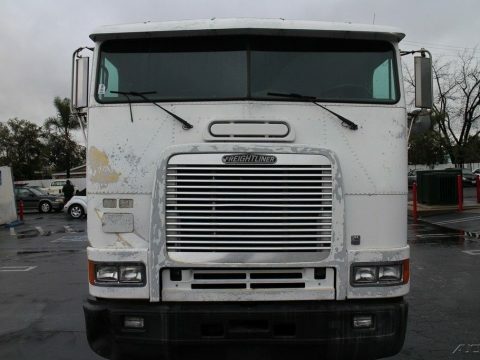 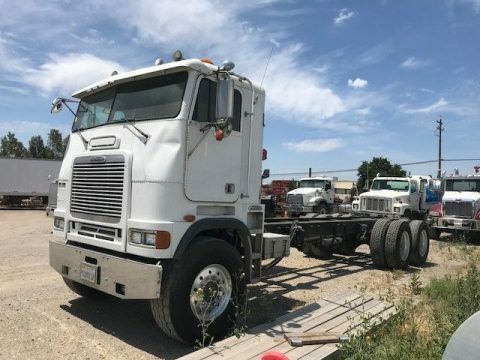 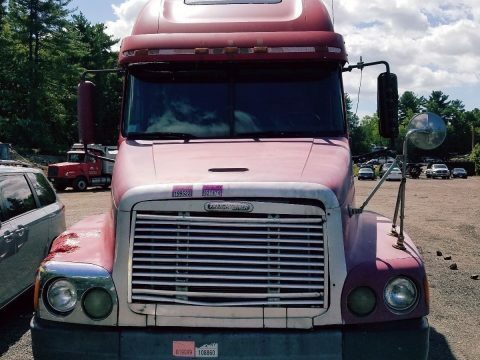 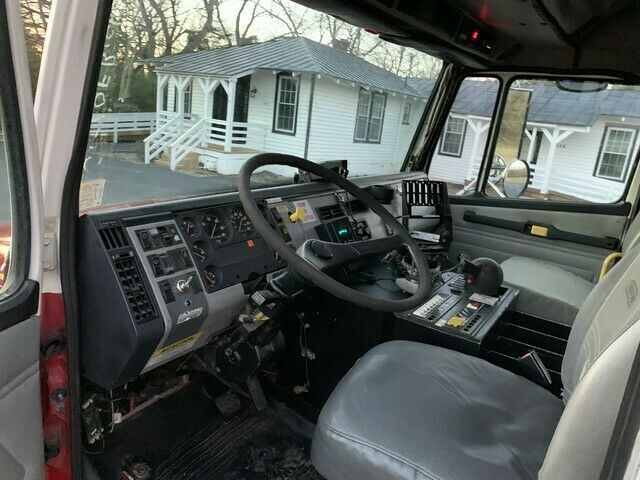 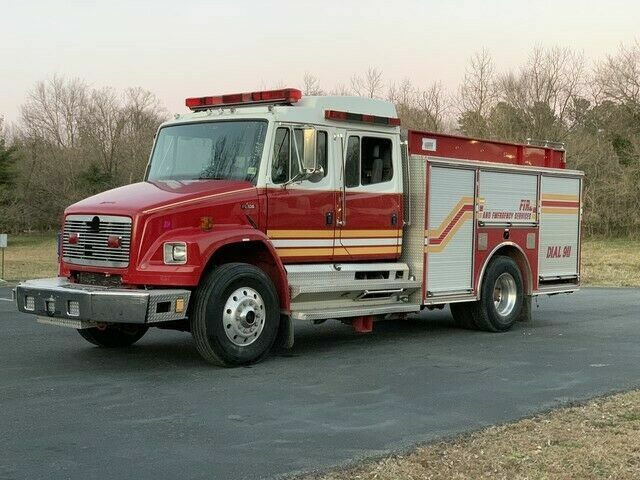 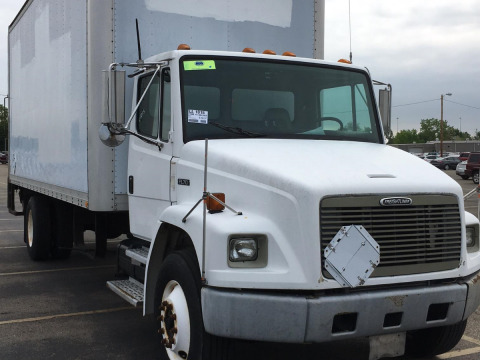 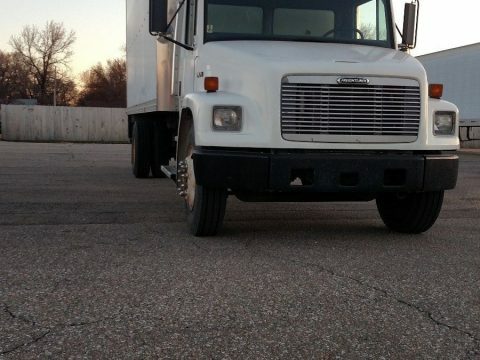 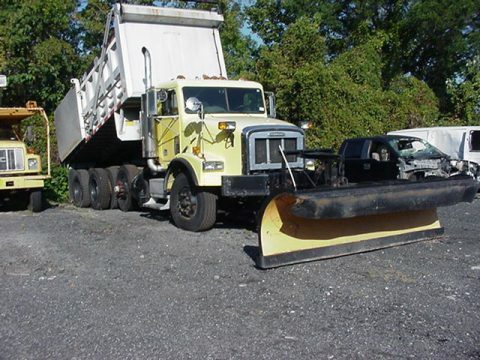 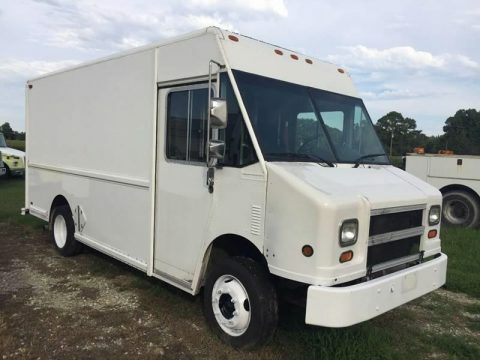 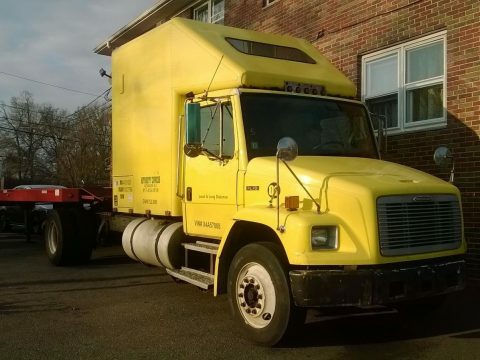 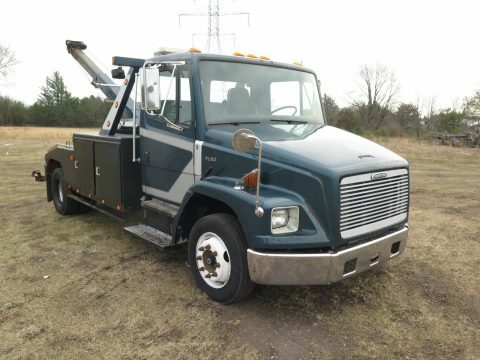 Detroit Diesel Powered, Only 65k Miles, Automatic transmission, and runs and drives strong! 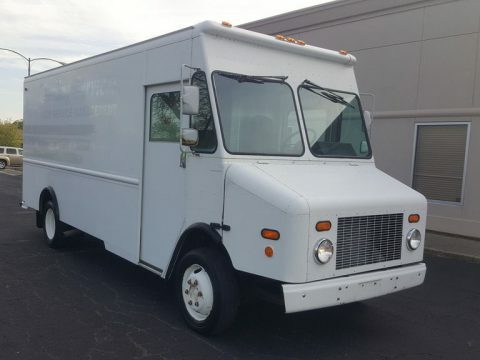 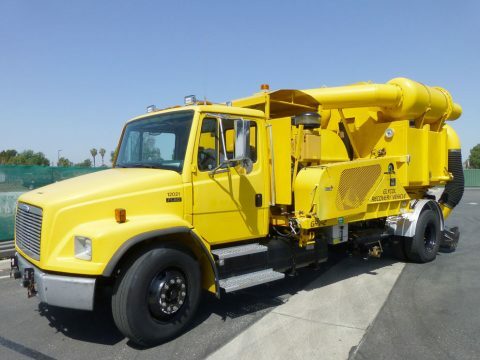 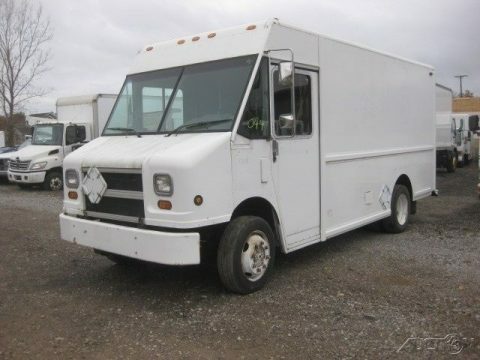 Extremely nice body with easy action roll up doors would make a great service truck. 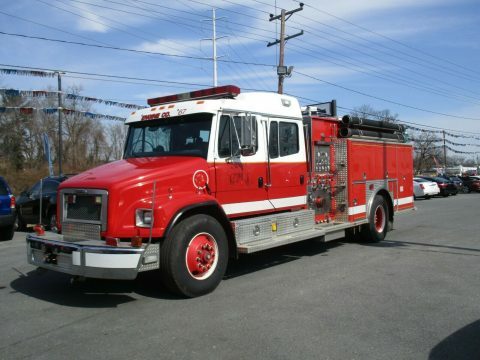 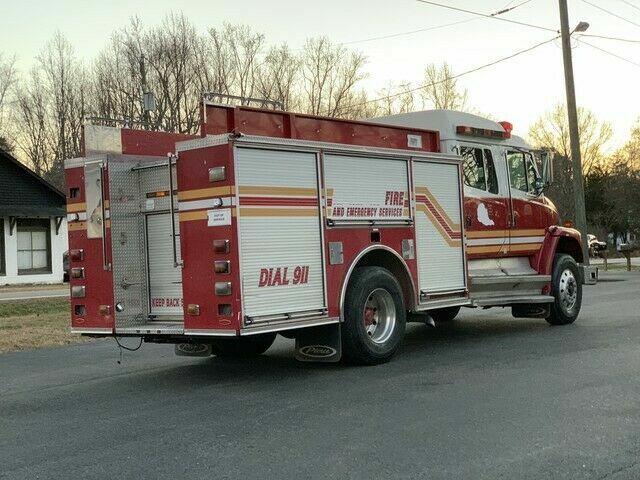 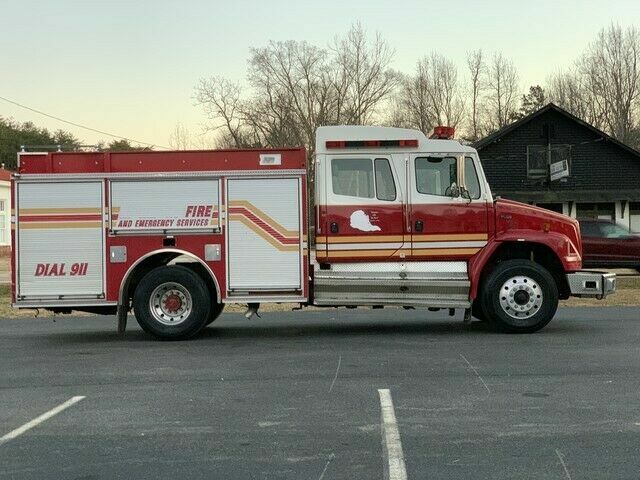 this former pumper truck has had some of the pumper parts removed.